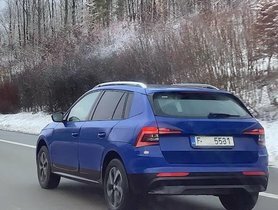 Both the estate and sedan versions of the Skoda Superb facelift have been recently spotted testing in their home turf in the Czech Republic. 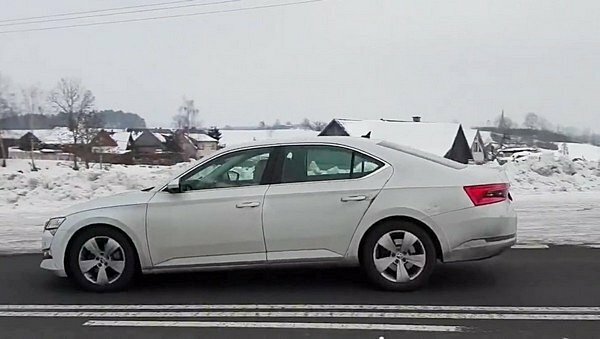 Receiving only a mid-cycle upgrade, the new Skoda Superb will get only some slight design alterations. 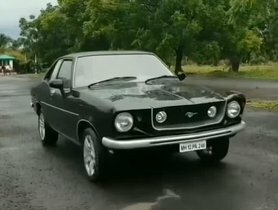 In the front, some of the outstanding changes include a redesigned grille, relocated fog lamps and a reshaped bumper which gives more emphasis to the lower part. Moreover, the old bi-xenon headlamps have given way to the new full-LED units. In the rear, the taillights are expected to be integrated with dynamic turn indicators. 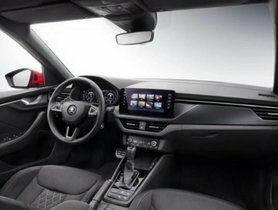 As regards the interior, the 2019 Superb is likely to be equipped with a new touchscreen infotainment unit (with a 6.5 – 9.2-inch screen), like the Skoda Scala and the newly launched Volkswagen Passat. With an integrated eSIM with LTE connection, the medium-sized sedan will always maintain the Internet connection. The 11.7-inch virtual instrument cluster will also be borrowed from the Passat. Other alterations will consist of ‘Simply Clever’ features, new colours and new materials. 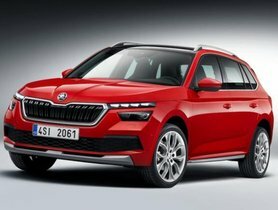 Once launched, the facelifted Superb will be the first Skoda product to be on sale with a hybrid engine which is believed to be a combination of a 1.4 L TSI turbo petrol motor and an electric unit. While the former can produce a 154 PS, the latter is good for 85 kW, equivalent to 115 PS, which means that the total power output is 269 PS. The electric motor will have a 13 kWh battery which helps the car travel 70 km per charge. 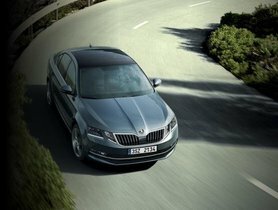 In the Indian auto market, the facelifted Skoda Superb is scheduled to be launched by the end of 2019. 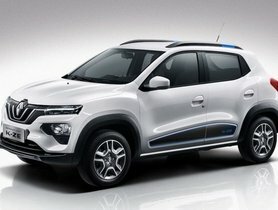 The India-bound model will be powered by a TSI petrol engine and a TDI diesel motor which conform to the BS-VI standards. The hybrid variant is expected to be introduced at a later time.